Surrender to love with the Tiny Diamante Heart Studs. Silver-tone heart-shaped earrings are adorned with sparkling rhinestones. 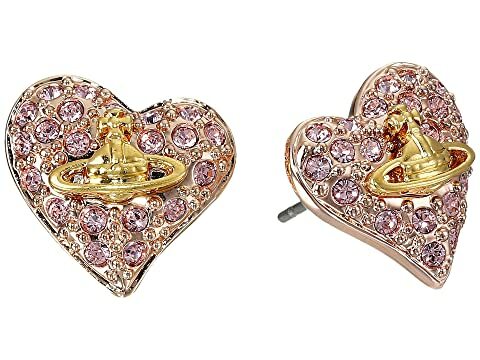 We can't currently find any similar items for the Tiny Diamante Heart Studs by Vivienne Westwood. Sorry!